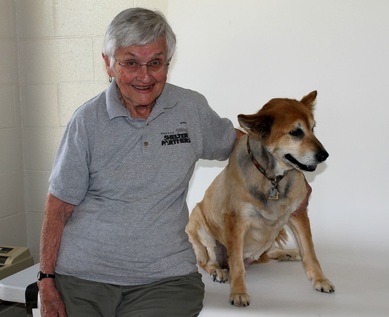 One of our Amador Shelter Partners volunteers, Gretchen, has been adopting senior pets for many years. 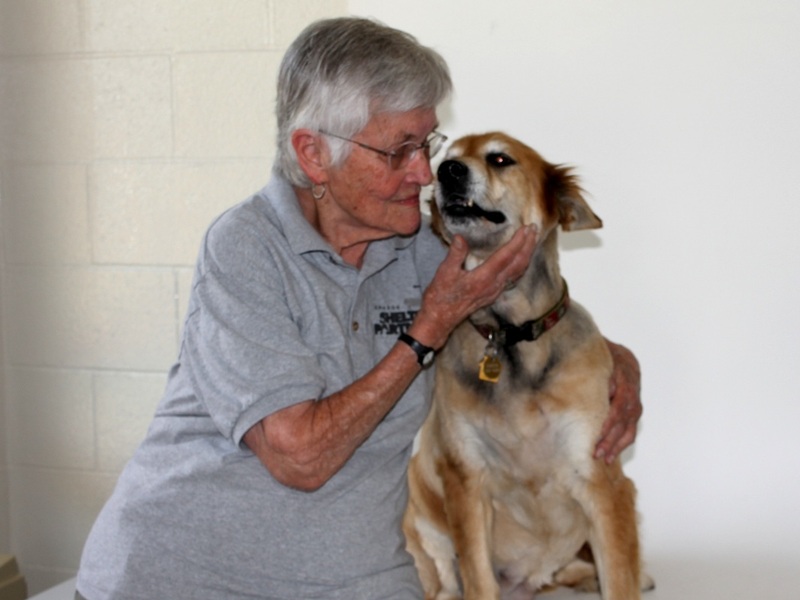 Here's a story about Gretchen and her constant companion, Ginger, a senior pup adopted from the Amador shelter a few years ago. My friends know that I love older dogs because they’ve seen the “treasures” I bring home from the Animal Shelter. My latest canine companion is Ginger. She came into my life 2-1/2 years ago when she was 9 years old. At 80, I might as well just look at seniors! 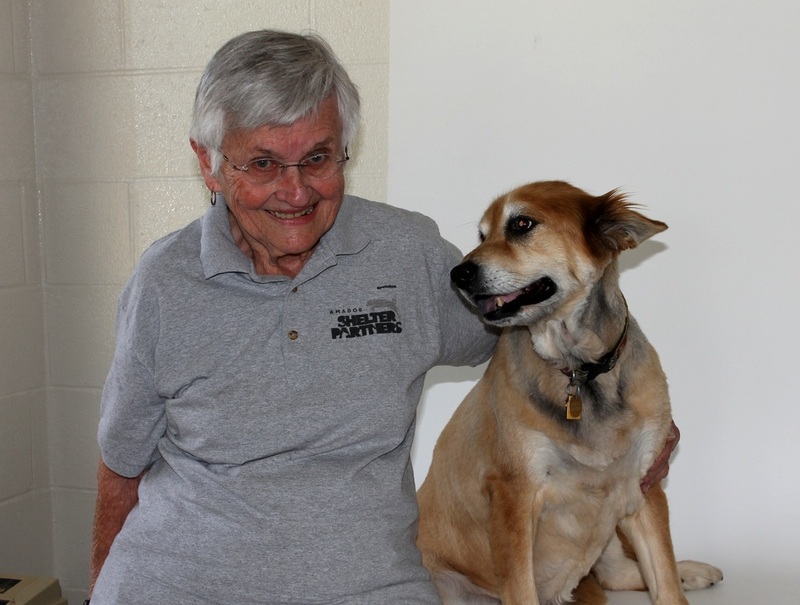 The folks who raised her from puppyhood had to move to an apartment that did not accept dogs, so they brought her to the Shelter. (She had to wait a month before I got there}. I had just lost my 3-legged wonder dog, Buddy who died at 12, after giving me 3 years of love. Ginger is responsive, eager, attentive, ready to go at any time and my constant companion. I can’t imagine life without her, but when that happens, I’ll go back to my favorite Shelter to find another senior canine. 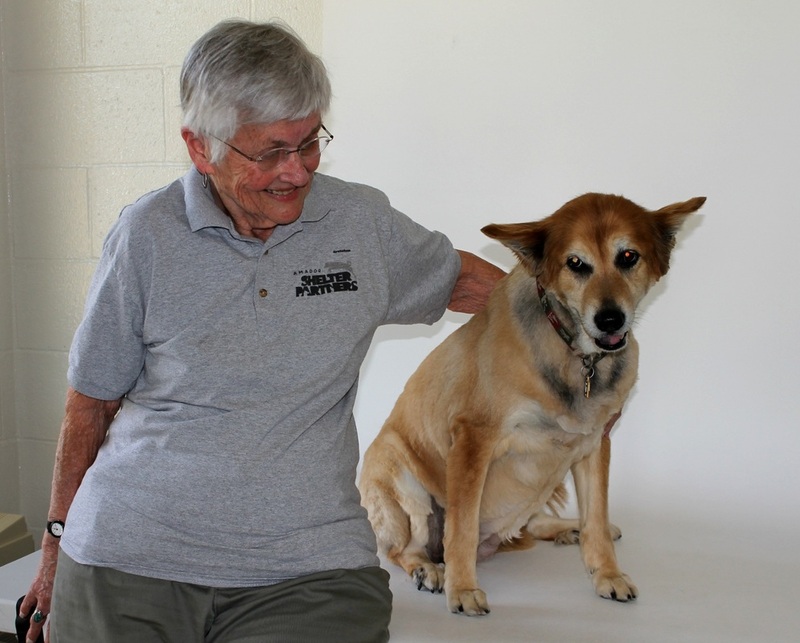 FIND YOUR SENIOR PAL, and ADOPT!